Check out this gently-used 2015 Kia Optima we recently got in. 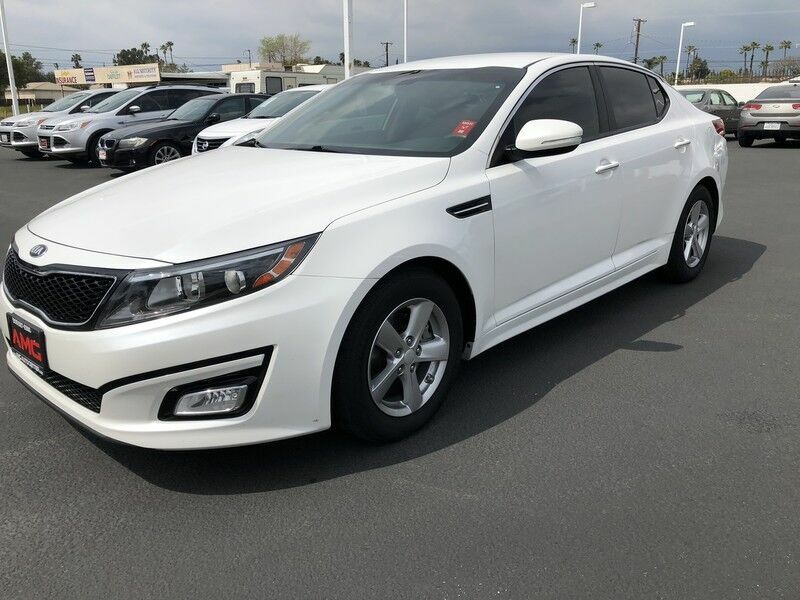 You could spend more on fuel each month than on your vehicle payments, so why not consider one with exceptional fuel economy like this 2015 Kia Optima. Driven by many, but adored by more, the Kia Optima LX is a perfect addition to any home. The Kia Optima LX will provide you with everything you have always wanted in a car -- Quality, Reliability, and Character.